What do you want of 2018? Do you want to step out powerfully and accomplish more this year? Did you start the year with high expectations but now you’re wondering if you can achieve your dream? Are you feeling frustrated because you want more, but don’t know how to get it or where to turn to for support? 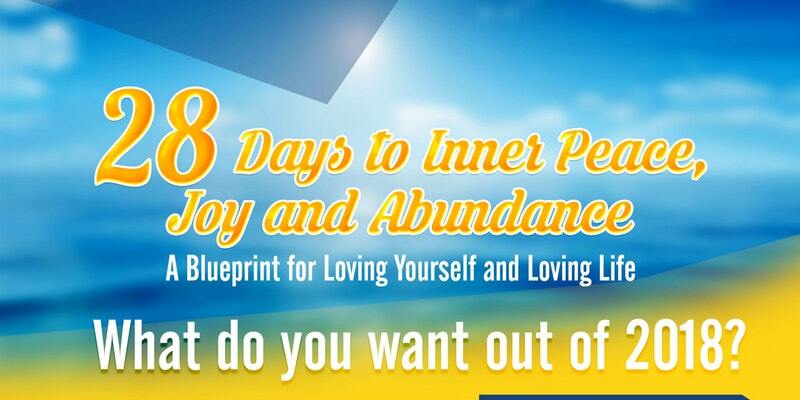 If your answer is “YES” to any of these, then 28 days to Inner Peace, Joy and Abundance is for you! Amplify your impact in 2018 & beyond in every area of your life. Release stubborn patterns that have been keeping you stuck. Bounce back better and more vital than ever before. 5 weekly webinars (Thursdays at 5:30 PM Pacific time, beginning March 1st. All webinars will be recorded). A private Facebook discussion group to stay connected with faculty and other students. Energy clearing to remove emotional, spiritual, and energetic blockages. Allowance, Appreciation, Authenticity, and Abundance. Loving support throughout the 28 days. Our high-powered team, Dr. Dolores Fazzino, Sarah Bun, and Rev. Sophia Falke, are experts in the areas of personal and professional achievement, behavior change, healing, spiritual growth, and transformation. Dr. Dolores Fazzino, DNP, RN, is a Nurse Practitioner, life-Style and Intuitive Coach, Speaker and author who focuses on blending spiritual wellness with physical health and well-being. Dr. Dolores is the founder of Spiritual Wellness for life and Recovering Healthcare. for more information, go to RecoveringHealthcare.com or SpiritualWellnessForLife.com. Sarah Bun is adept in various healing modalities, including bio-energetic medicine. She is an author, master of achievement, and a behavior change, healing, and transformation expert who powerfully guides others on their healing journeys. No matter the challenge, Sarah looks for — and finds — the solution. Rev. 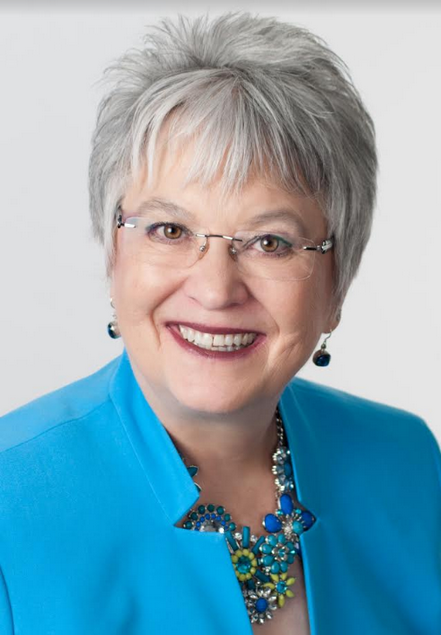 Sophia Falke, MILR is a personal and professional transformation expert, ordained minister, speaker, and author of the newly released Embracing Greatness: A Guide for Living the Life you Love. She offers individual and group transformation and growth programs.